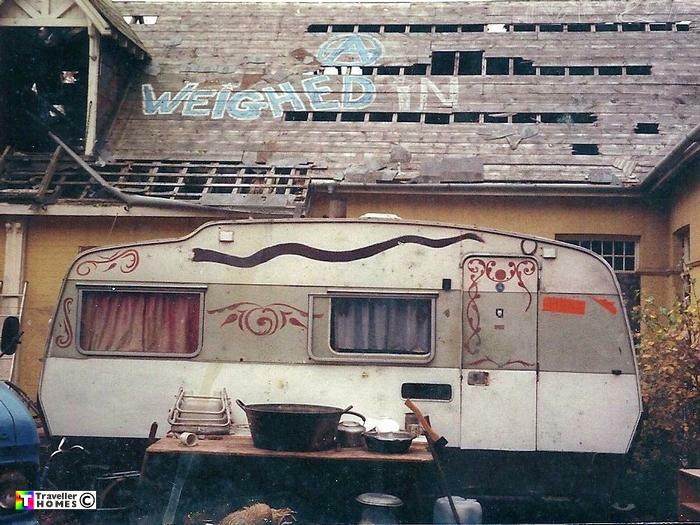 Trailer & 'Weighed In ' Graffiti .. See 1989 Durley Skoool . Southampton . Photo = Rob Sears .